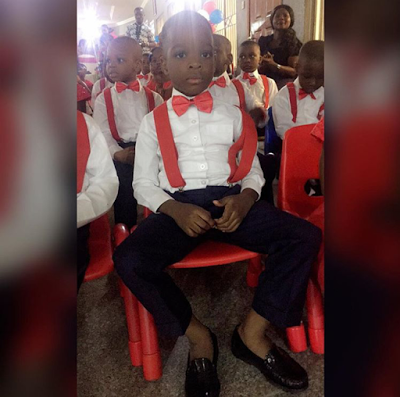 Wizkid’s first baby mama took to the social media today to share photos of Boluwatife, the first child of star singer Ayodeji Balogun graduating from Kindergarten. 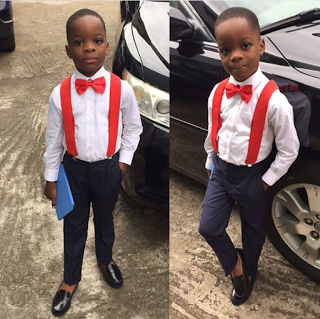 Excited Sola Ogudu revealed to fans that her son is now in grade 1. 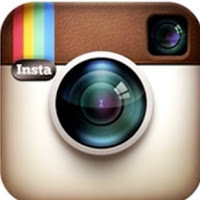 Congrats to Bolu….. He is super cute. @irabor u be fool, you dont know what your own will later end up to, i know wizzy will always have it at d back of his mind that he need to make it up with his son if not with shola, and no one can tell what migh have been going on undergrnd. Congrats, he is so stylish. Wow, he’s so cute. Congrats boy. chai see wizkid small boy don get pinkin dat is big like this,me i dey here d put my own for waterprove dey throw-way,i go stop it…but if i stop puting it in waterprove,i fit contact sikness o,bcus na raw-food i the chop not cooked-fool. if u knw what i mean.lolz.